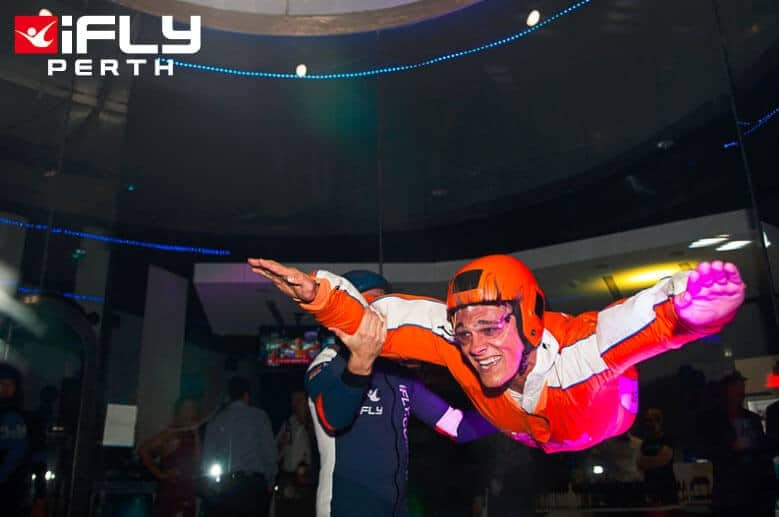 Packages starting at $89 per person for two minutes of flight time. Pricing depends on time & day booked. 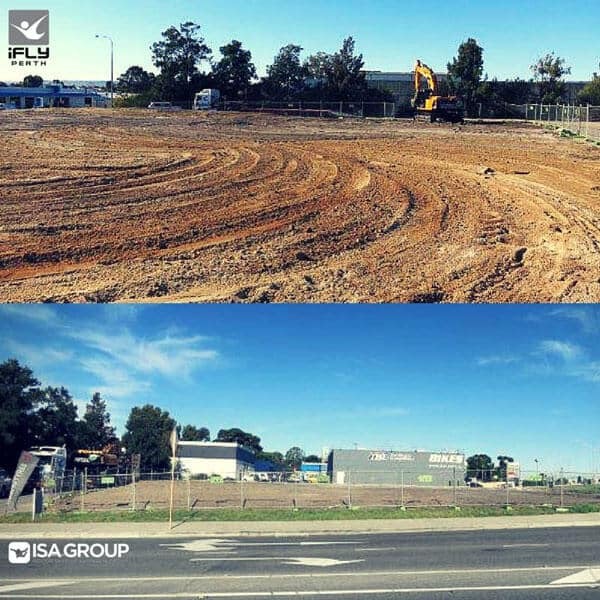 This location is being built by Indoor Skydive Australia Group, the same crew who was responsible for building iFLY Downunder - the first modern wind tunnel in Australia. As of December 17th, 2016 this location is officially open to the public. Average rating of 4 from 4 review(s). I believe I can iFly! I CAN IFLY!!! Simply amazing experience! The team was nothing but amazing from the moment we walked in. Had a group of 6 including two younger ones and the instructors were very patient and professional and gave you the best experience possible. Highly recommended this place! We'll done team! What an amazing experience! These guys looked after my whole family, all ages, and everyone had the time of their life! The crew made everyone feel very safe and I’ve heard nothing but amazing reports! Sooooo glad we upgraded and went to the top of the tube!!... 100% worth it for every millisecond! Thanks guys! You sure know how to run a business! Unfortunately my reward for my husband's hard work putting up an entire deck on his own in between his work rotations was a disappointment. The operator literally took him into the ride for 5 minutes, took the other 3 customers to the top and left him out and ended the ride. The operator then jumped in himself and proceeded to do tricks for 5 minutes himself. Not sure why a paying customer doesn't get the chance to experience the full ride when there is plenty of time for the operator to spend time himself? The chap has all day in there, surely he can provide a full service to his paying customers. The ladies on the front desk were very welcoming and friendly, however very unsure about Sam the operator. Unsure if there are multiple operators but beware, Sam is no good. There is no exaggeration here, purely the sequence of events. Woo hoooo. 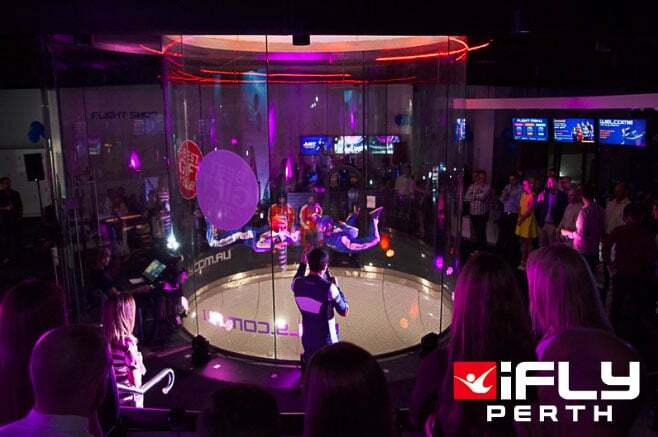 I just saw an advert that ifly is in Perth. I'm so excited. I did this in LA years ago and it was the highlight of my 3 week America holiday. I've even contemplated trying to get to Sydney to do it again as I know they have one there. I can't wait. I hate heights. Would never in a million years skydive, but this give you a safe flying feeling and you don't have to go high. It's so exhilarating. I'm over 50 and it's the best thing I've done. 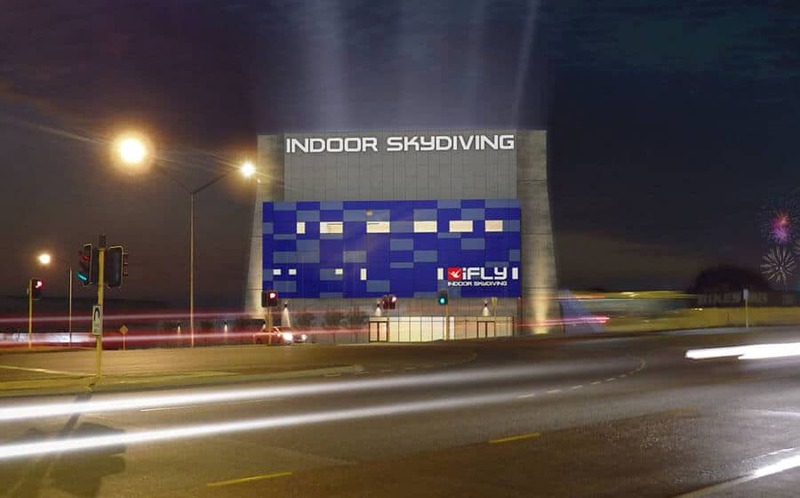 Do yourself a favour and go ifly. What a great Christmas Gift too. I am so doing this soon. Yeahar!!!! Can't wait.